- six people in conflict with the law were detained as a result of the exchange of information with national law enforcement agencies. Border police officers had five meetings with representatives of the border authorities of Ukraine and Romania to exchange information and receive and surrender criminals. 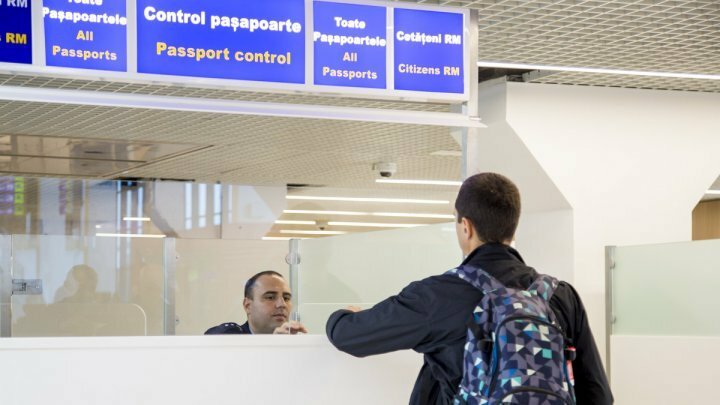 At the crossing points, the flow of persons constituted 55,778 crossings, of which a higher number of passages - 28,736 was recorded on the exit direction from the Republic of Moldova. Likewise, out of the total number of crossings, 30,640 were Moldovan citizens. Traffic of transport units showed a value of 13,605 crossings. PTF Tudora - 1 861 people crossings. At present, all border crossing points operate normally, with no high traffic values. - verification of the validity and status of the travel document on which the state border crosses. - to cross all existing border crossing points in order not only to overload some of them, and to avoid the formation of rows at the crossing points. - Tracking the TRAFIC ONLINE application on the official Border Police website, which shows the average waiting times at border crossings (road) for cars. - manifestation of understanding, patience and discipline, taking into account the rules of finding and crossing the state border.